Huawei Group is going through major structural changes for some of its global business operations. 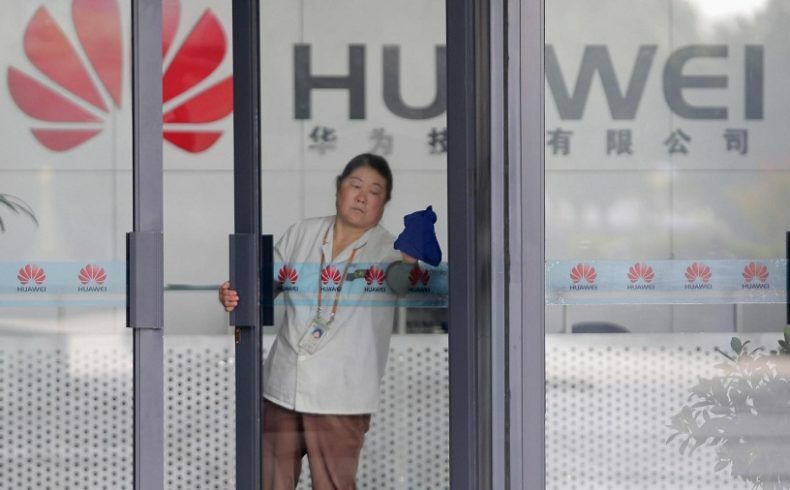 Huawei has recently posted a customer notice on its official website which states that several Huawei mobile services will be transferred from Huawei Device Co., Ltd to Aspiegel Limited, a subsidiary fully owned by Huawei, based in Ireland. These mobile services will include Cloud, Themes, ScreenMagazine, and AppAdvisor. 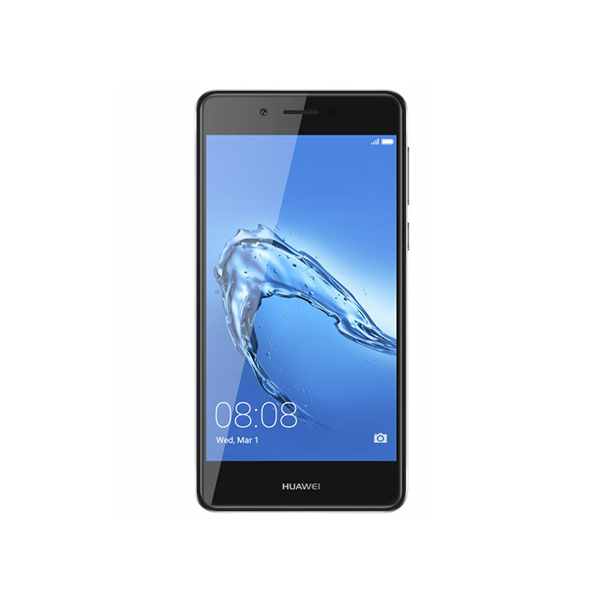 Huawei says that the changes are set to be implemented on the 30th of April. From that point forward, Aspiegel will take “all legal responsibilities and obligations” of Huawei’s relationship with consumers. More specifically, Huawei mentioned that Aspiegel Limited will be “responsible for protecting your personal data”, as cited in the customer notice. Starting next month, development and global business operations for all Huawei mobile services will run from its mobile services hub in Ireland. Huawei has informed customers in certain regions of the world, including Asia, Africa, Oceania, Middle East, and Latin America about the upcoming changes in its mobile services platform. The SMS update of this restructuring has also been received by some Huawei smartphone users in Pakistan. However, it must be noted that China Mainland, Japan, and Korea have been excluded from Asian regions receiving these changes. Huawei also elaborated that if a user still wants to opt out of this change, he/she can delete Huawei ID account at any time by login into the official site here. 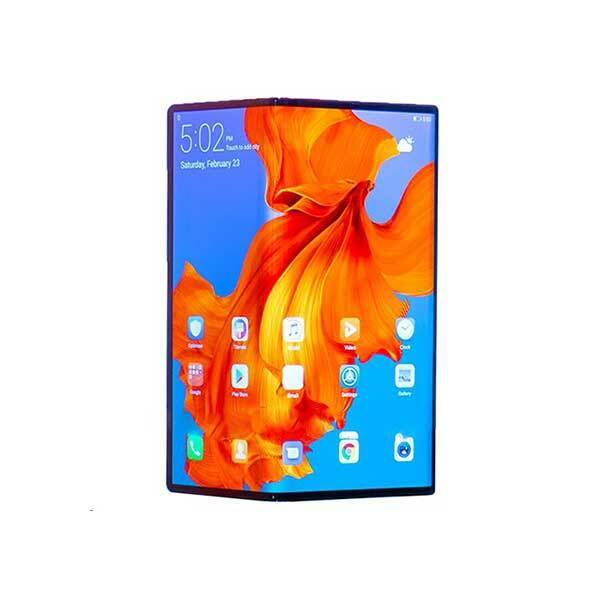 Doing so will also delete your all valuable information, such as your synced and backed up photos, contacts, and files stored on the Huawei Cloud.